What are the best-selling cell phones of all time? Nokia’s 6010 model was designed for people who wanted a “balance between technology and ease of use”. Nokia’s attempts to keep up with the shift in cell phone buying and differing markets seems to pay off time and time again. 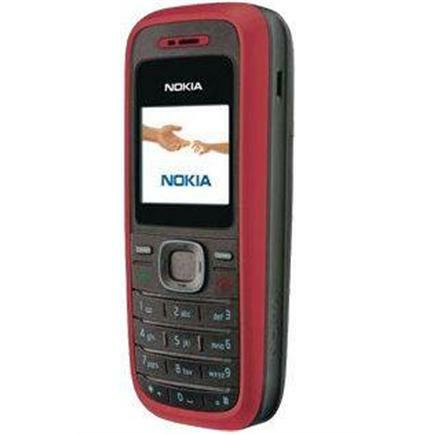 The 6010 allowed for MMS messaging alongside SMS, a 500-name phone book and a standby time of an incredible 10 days. 75 million phones were sold, having first been released in 2004. 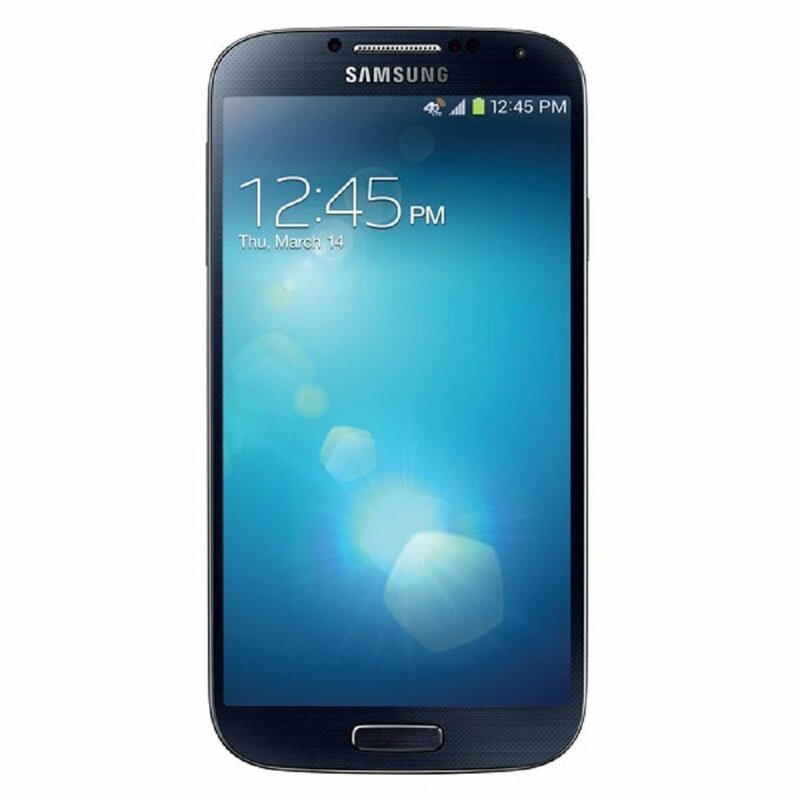 The successor to the Samsung Galaxy S III was the Galaxy S4 which became Samsung’s fastest selling smartphone. It’s also their best-selling smartphone with 20 million sold in the first two months, 40 million in the first six months. It was considered to be a defining phone for Samsung, with a big screen and having straightened out some of the issues found with the S III. It came with a 13MP rear camera, 2MP front facing camera, 16 GB internal storage and the option for microSD. 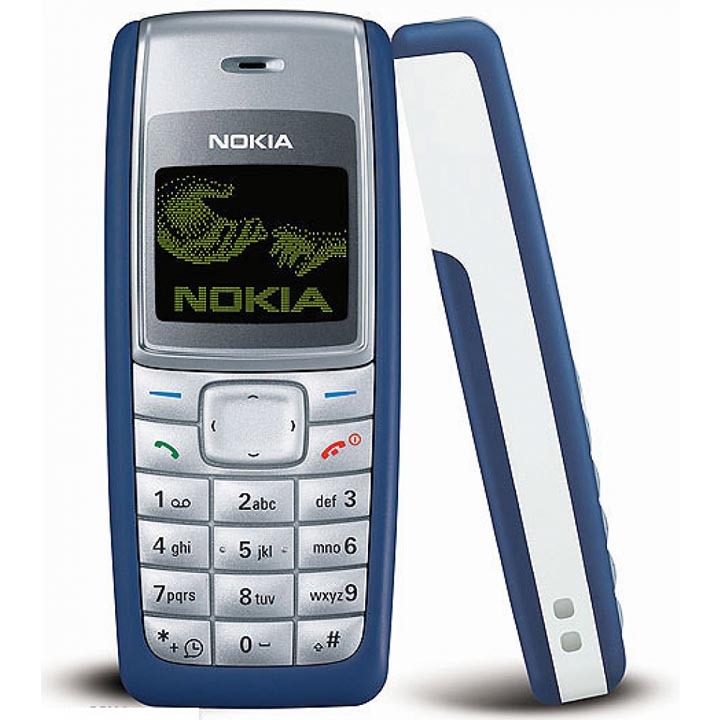 Nokia introduced the 1208 in 2008 to appeal to emerging markets, where a phone would be shared within households or even villages. It allowed for multi-phonebooks – with five available – to make sharing easier. The phone had a one touch flashlight, localized languages and the 1208 came complete with a color screen. Appealing to emerging markets certainly worked as 100 million units were sold! Nokia’s 3310 is one of the most durable cell phones you’ll have ever seen or used in your life. A far cry from the panic you feel if you drop your iPhone, the 3310 could withstand real threats due to its casing and construction. The iconic device came with built-in calculator, stop watch and reminder function. It changed the face of texting as it allowed for long messages three times the standard size. The cell phone was revamped in 2017, costing $65. 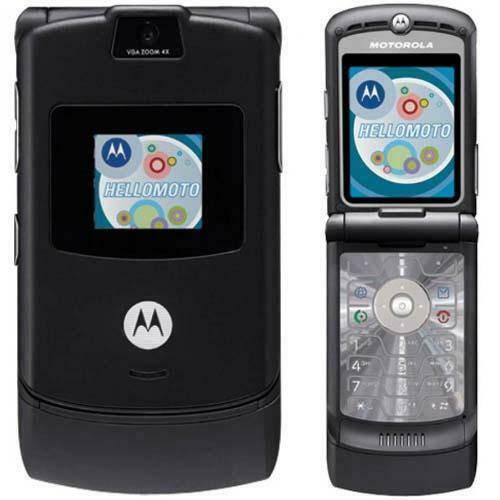 The revolutionary Motorola RAZR V3 is the best-selling clamshell phone in the world to date – a title you would expect it to hold for a long time! The cell phone was made available in 2004 and was the thinnest phone on the market at the time. It became a status symbol for the rich and famous before the price dropped and it became more accessible to the masses. The phone came equipped with a camera, Bluetooth and email accessibility. 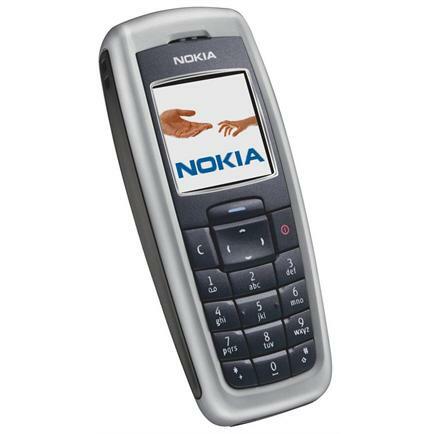 Nokia’s basic 2600 was released in 2004 in order to appeal to consumers in new growth markets. It would allow for those in developing countries to have access to a cell phone that would have plenty of great features at an affordable price. The cell phone had color display, a Spreadsheet feature and polyphonic built ringtones. It was available in a range of colors including Tin Gray, Pearl White and Iron Blue. 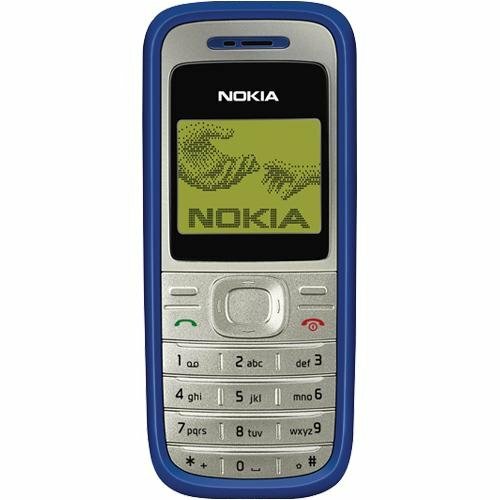 An old school Nokia by today’s standards that served the purpose of calling and texting. The 1200 has a basic design without the function to play music or browsing the web but that made for an incredible battery life! You could hold 60 text messages on the cell phone, which could fit snuggly in your pocket at 102mm tall and 44mm thin. Nokia sold more than 150 million units of their 1200 model. Other phones that sold 150 million units included Nokia 6600 (the U.S variant was the Nokia 6620), Nokia 5230 and Samsung E1100. Released almost 20 years ago, the Nokia 3210 may look like a relic now but it was truly innovative upon its release. It was one of the first cell phones to utilize an internal antenna and it used T9 text entry (predictive messaging). 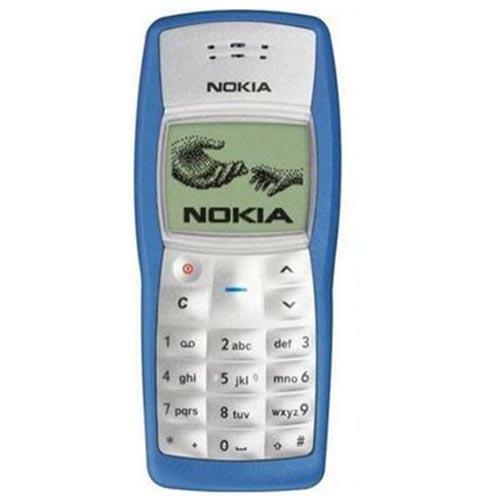 Three games were available including the revolutionary Snake, you could change the cover of the phone and customize your ringtones. It was aimed at the youth market and it paid off! Nokia’s 3210 sold over 160 million units. 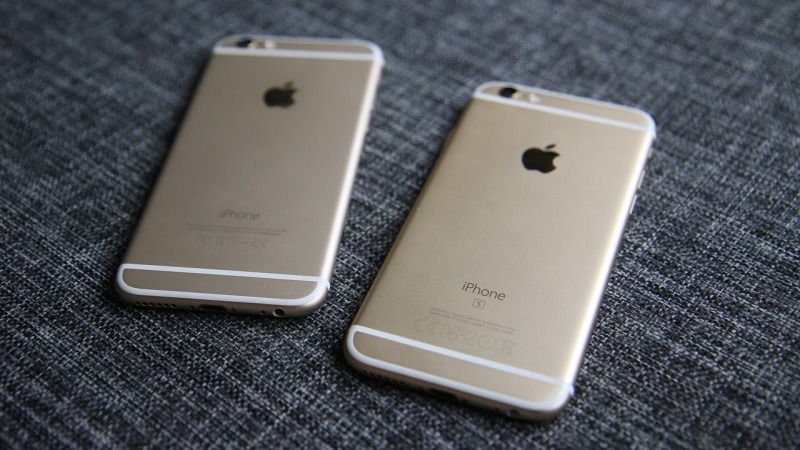 Apple’s 2014 flagship devices have become the second best-selling cell phones in just four years. 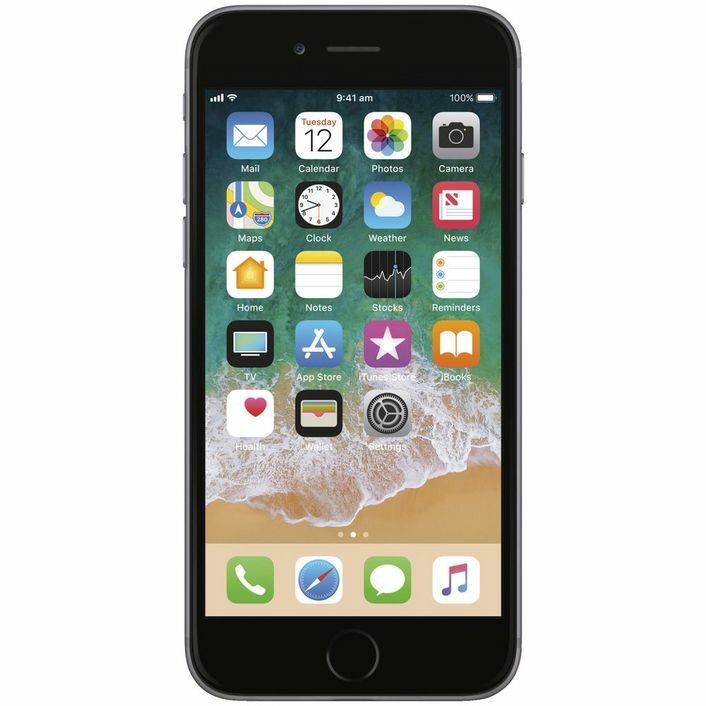 The iPhone 6 and 6 Plus were record breakers as pre-orders for the devices exceeded four million within the first 24 hours of availability and more than 10 million devices were sold within the first three days. The phone was hailed as the best smartphone you could buy upon release due to its brilliant design and improved battery life. The 128GB model was discontinued in September 2015 with the 16 and 64GB models being discontinued a year later. The best-selling cell phone of all time isn’t brimming with flashy features. 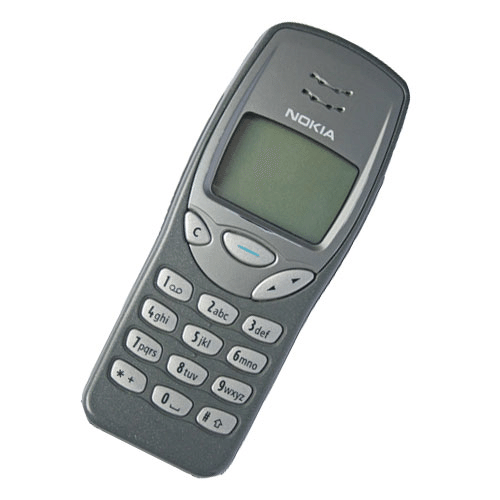 It’s the Nokia 1100, designed towards developing countries as a reliable yet basic phone. The phone launched in 2003, enjoying a six year life span before it was discontinued in 2009. 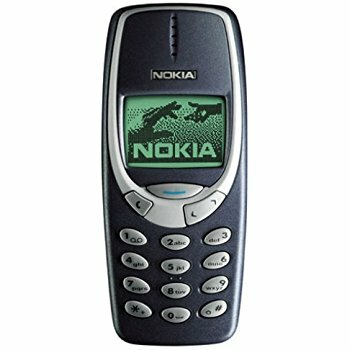 The cell phone had the most basic of functions; you couldn’t do much beyond making calls or sending texts but it did have a flashlight, Snake and you could compose your own ringtones. The keypad and front face were specifically designed to be as dust proof as possible along with non-slip sides for humid weather. Do you have old cell phones? Don’t let them sit around gathering dust! Sell your cell phone to Decluttr for quick cash!